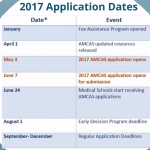 MCAT 2017 Registration is Open! You’ve been preparing for this day for a long time and now it’s time to set a date! Are you ready for the MCAT? Let’s talk about what you need to now about registering for the Medical College Admission Test in 2017! Firstly you’ll need to create your AAMC ID here! Registration for test dates January through June 2017 are now OPEN! 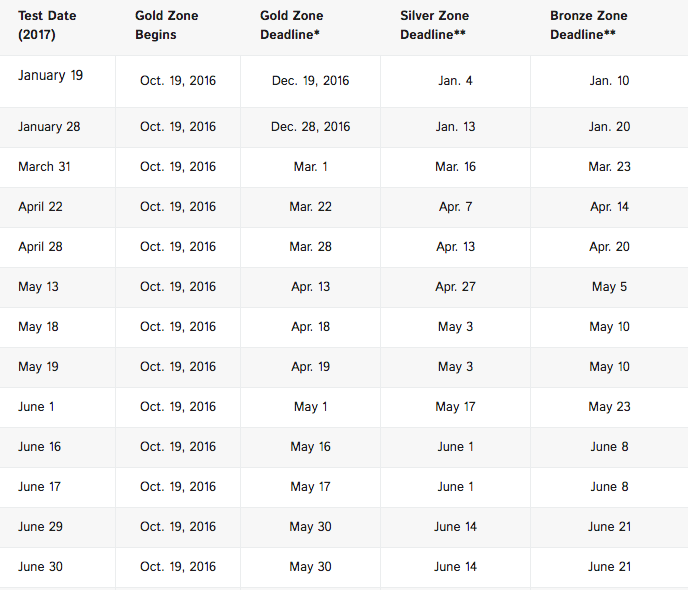 In the chart below you’ll see the testing dates laid out with the corresponding registrations deadlines. The different zones of registration refer to the amount of time you register before for your selected test date. 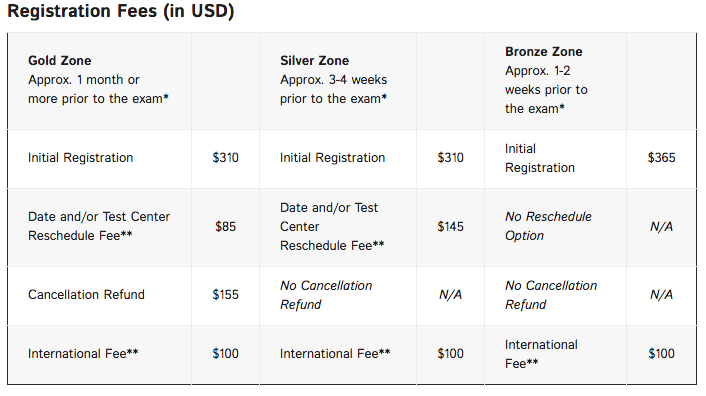 The Gold Zone is a month or more prior to the exam date, Silver Zone is approximately 3-4 weeks before, and the Bronze Zone refers to signing up for an MCAT date 1-2 weeks out. The FAP provides financial assistance for the cost of MCAT registration and AMCAS submission fee. To learn more about FAP and to see if you’re eligible for assistance go here. Check out our blog post about the AAMC rules and what to keep in mind about retaking here. These are all just the highlights! You are off to a great start here so be sure to check out AAMC’s MCAT Essentials here for any further questions you may have! Don’t forget to check out the blog for more things pre-med and on conquering the MCAT including test section breakdowns and study tips! Practice with MCAT Cracker to ace it! Creating Your MCAT Study Guide! Preparing for the Medical College Admission Test is a daunting undertaking and you need a proper plan of action to succeed! If you’ve been following along the blog for a bit the idea of creating your own personalized MCAT study guide has come up before so now let’s really get into it! There are actually quite a few study guides and strategy suggestions floating around but unfortunately, like a lot of MCAT information, it’s likely wildly outdated! 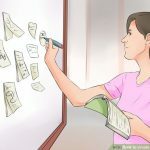 With the major overhaul of the MCAT in 2015 much of the advice and general thinking around how to study for the big test reflects the old exam. It would be better to create a personalized MCAT study guide that is catered to you anyway so let’s explore how to do that! Run a MCAT Cracker diagnostics test to discover your starting point and find out where you stand with the material so you can best decide how to move forward! Personalize here! You know yourself best so set yourself up for success and get organized! Explore further with the blog posts we’ve covered in the past MCAT Study Tips and MCAT Tools & Resources! Work smarter not harder. And Practice! Knowing the mountain of material is important but don’t underestimate the power of practice! Not only have we’ve been preaching the importance of practice here on the blog…MCAT Cracker specialize in it! Did you know you can take practice exams focusing on a specific section? So if you’re less strong on one section you can focus on working on that! Test day is a big day! Gain some confidence and calm your nerves by going through test day like a practice run. This means wake up and prepare to take a full timed test and simulate the real thing at least once before real test day! Check out the AAMC guide in full here. By now throughout your many years of schooling you know what works best for you so don’t stray and stay true to what works. Basically you know you best and if that means studying in the early mornings versus late afternoon or visual tools instead of textual guides then no need to drastically change your all study habits just adapt and expand! 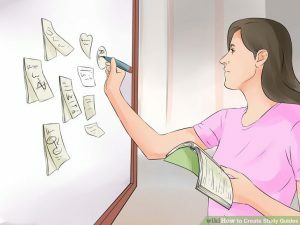 Check out Wikihow’s guide to formatting a personalized guide for you here. The New MCAT: What The First Test Takers Are Saying! CONGRATS to the first test takers of the new MCAT! …or maybe a pleasantly surprised victory? Were you like Bill and remembered all your science? The word on the street aka Reddit and the SDN is that the test was hard. Not so surprising there, we knew the test would be tough. Score reports will be out very soon so we’ll see how the early test takers fared. A new focus on procedural interpretation of experimental data on top of content testing. Basically, you have to know your stuff and how to apply what you know. The CARS section is generally the same. Reading comprehension is heavily tested all throughout the exam. Most people found less physics than expected and more bio/chem/biochem. Data interpretation. Reading peer reviewed articles isn’t just good habit for med school but it seems like it’ll help greatly here too. The Psychological, Social, and Biological Foundations of Behavior section featured a lot of unfamiliar terms and theories and it’s the understanding and application of these things that is imperative. Practice. Practice. Especially with reading passages. FYI: Registration for September test dates is now open! Go here to register. If these first reactions to the brand new MCAT concern/scare/worry /etc. you, study up buttercup! Practice with MCAT Cracker to get you ready for your test day! 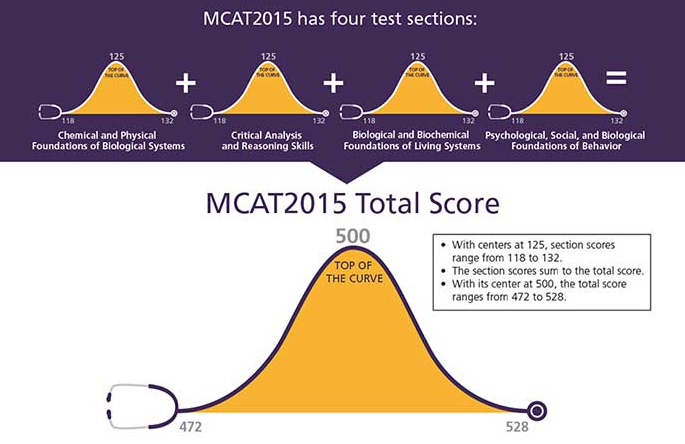 MCAT 2015 Breakdown: Introduction Guide to the All-New MCAT! Starting in April 2015 the completely revamped Medical College Admission Test rolls out and to put it simply: IT’S A LOT! In case you’ve missed it, here on the blog we’ve discussed the changes in the MCAT 2015 and even had a series of posts breaking down each individual section of the MCAT 2015 so check them out! Consider this post a bonus round of breakdowns for a look at the all-new MCAT as a whole! The Association of American Medical Colleges (AAMC) really out did themselves crafting this new exam! The changes reflect a shift of focus on a more holistic approach to medical education and testing how students can apply their all their knowledge to the medical field. In addition to testing on the application of the natural sciences there is now a section on the social behavioral sciences highlighting the importance of sociocultural and psychological expertise integration needed in today’s diverse healthcare world. 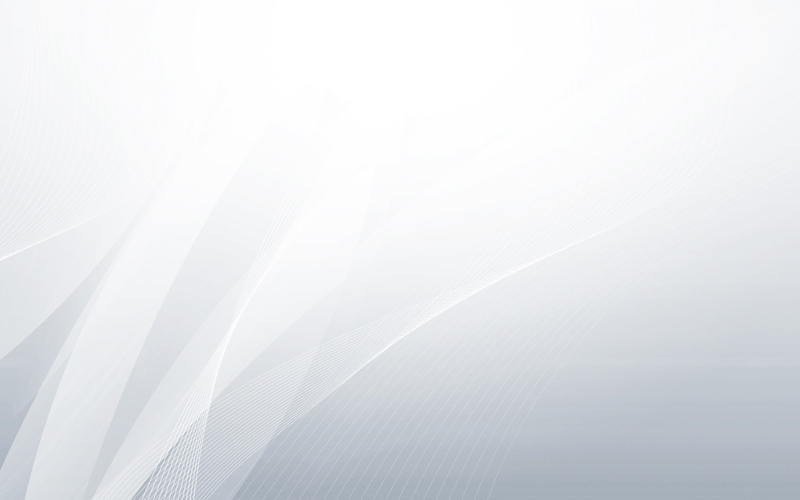 You can start registering the new test starting in February 2015! Fun fact: To encourage examinees to be the first to take the new exam, AAMC will provide April 2015 examinees with a $150.00 Amazon.com gift card. FAP (more on FAP below) recipients who take the exam in April of 2015 will receive a $60.00 Amazon.com gift card. The test is a bit pricier than it’s predecessor at $300 (up from $275). This is to make up for the fact that this MCAT is longer with more questions in each section and longer in actual test time. Keep in mind the AAMC will continue to offer the Fee Assistance Program (FAP) to help student who may need financial assistance. Those who qualify for FAP benefits will be charged a reduced registration fee of $115 so be on the look out for that and apply asap! What’s on the MCAT 2015? Overall the AAMC have slated 10 Foundational Concepts and 4 Skills within the sections that they are testing you on. These concepts and skills reach across all the courses you’ve taken and really stretch your knowledge to the limit! Each of the Foundational Concepts are broken down further into Content Categories for further detailed clarification on the subjects. The test makers here are really thorough! Learn about each section, concept, content category and skill with the AAMC’s tour of the exam here. This all is really an outlined introduction to everything MCAT 2015 (it’s huge). See everything the AAMC’s has got to say on the test here and be sure take a gander at the FAQs here. Remember that with this major overhaul of the MCAT a lot of resources available out there are now outdated and won’t be the right in preparing for MCAT 2015. MCAT Cracker has it down though and you can PRACTICE PRACTICE PRACTICE to gain the edge over this new beast. 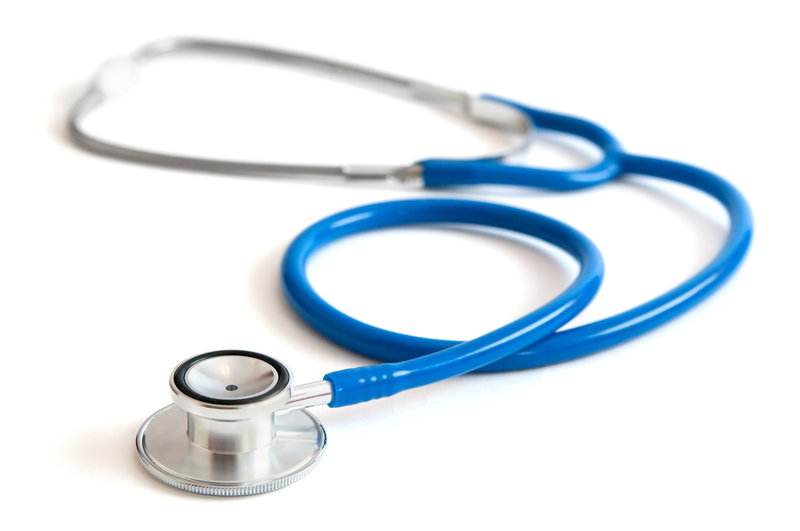 Starting in April 2015 a completely revamped MCAT rolls out and the changes are huge! 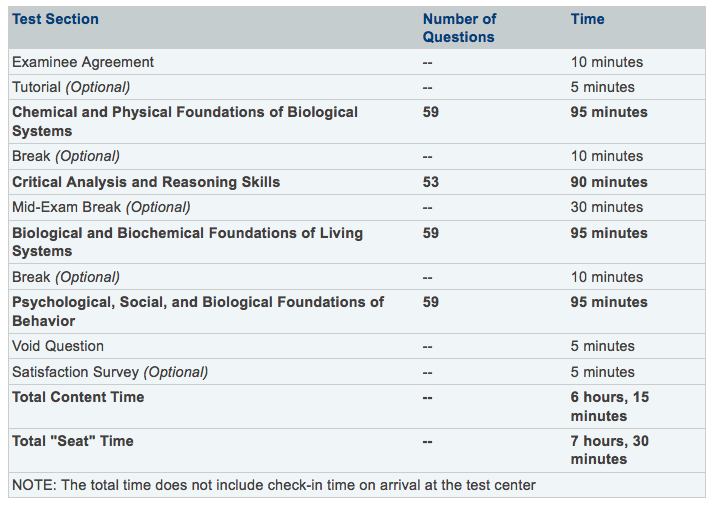 Instead of a 3 hour 20 minute test, this monster is nearly doubled clocking in at 6 hours 15 minutes. Gulp. 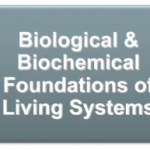 Instead of the broad bland sections of Physical Sciences, Biological Sciences, and Verbal Reasoning there are now, 1) Biological and Biochemical Foundations of Living Systems, 2) Chemical and Physical Foundations of Biological Systems, 3) Psychological, Social, and Biological Foundations and 4) Critical Analysis and Reasoning Skills. Yep, that’s really their new names and they’re definitely a mouthful. Within the sections there are 10 Foundational Concepts or big picture themes and Content Categories aka subtopics that your being tested on. The changes reflect a shift of focus on a more holistic approach to medical education and testing how students can apply their all their knowledge to the medical field. In addition to testing on the application of the natural sciences, there is now a section on the social behavioral sciences highlighting the importance of sociocultural and psychological expertise integration needed in today’s diverse healthcare world. So are you panicking yet? Well with this major overhaul of the MCAT a lot of resources available out there are now outdated and won’t be the right help for the MCAT 2015. Take a deep breath. This is where MCAT Cracker comes in. On MCAT Cracker you take MCAT 2015 practice tests that simulate the look and feel of the new MCAT and that emulate the difficulty level of the real thing. Log on to MCATCRACKER.com and take a free diagnostic test to see where you stand and pin point your weaknesses. These new sections with their exhaustive titles are kind of intimidating but MCAT Cracker has free introductory video tutorials to walk you through all the changes to MCAT 2015 and on what to expect in each section. Upgrade your membership to unlock all the practice tests, each complete with streaming tutorials and explanations of answers to really give you the edge in studying for the MCAT 2015. Each explanation gives you a breakdown of the Foundational Concept and Content Category the test question comes from. Plus, little piece of advice: right now you could upgrade and unlock the tests for $39 instead of the regular $99! There’s even support 24/7/365 to help you all along the way. The new MCAT 2015 is a monstrous undertaking but with MCAT Cracker you can test-drive the exam and get real feedback! Preparation is key and although you can read through and through and study tons of test prep material, the real preparation comes from practice. Taking timed MCAT 2015 practice tests will not only greatly help you in studying concepts and content but you’re also practicing for the actual test day seeing how the test is structured and getting accustomed to the test section times. 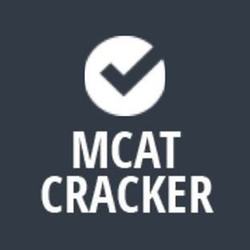 The MCAT and whole process of getting into the med program of your dreams is stressful enough as is but with MCAT Cracker you will have the kind of preparation Benjamin Franklin would be proud of. Getting you ready for the MCAT 2015 and beyond! Prepare for the new 2015 MCAT Test with MCAT Cracker.